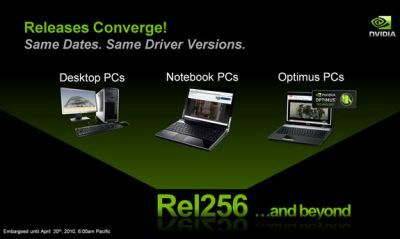 The first version of NVIDIA’s new R256 display driver branch is available. The release note is not available yet but NVIDIA R257.15 brings OpenGL 4.0 for all GTX 400 series (GTX 480 and GTX 470 for the moment). R257.15 is a beta driver and comes with PhysX 9.10.0222 runtimes. 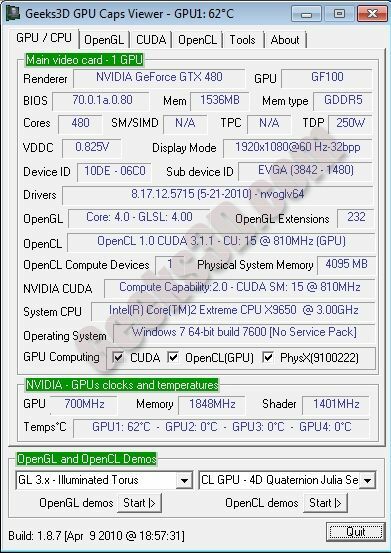 The control panel changed the look for PhysX and has now an option to select the GPU for CUDA usage. Looks like NvApps.xml has been depreciated. Almost forgot. 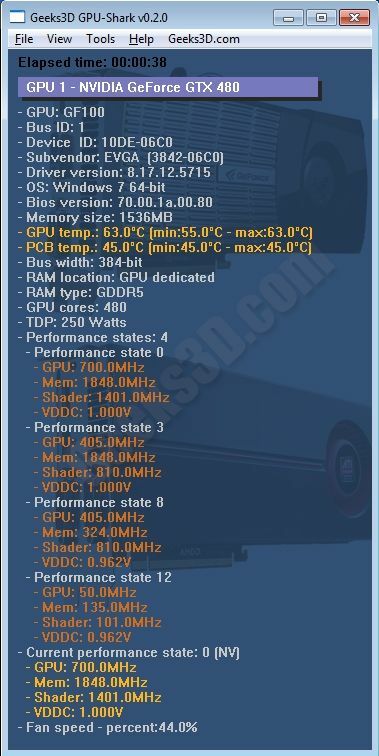 Release Notes are available now and the driver is for Geforce6 to 400 series. shouldn’t the last one also be 2048 or at least be much higher than 16? bug in the nvidia driver or gpu caps viewer? What new OpenGL extensions are there? In my case Design Garage don’t work with 257.15!